All-in-one package, no plugins to install. Manage all your selling activity in one place. 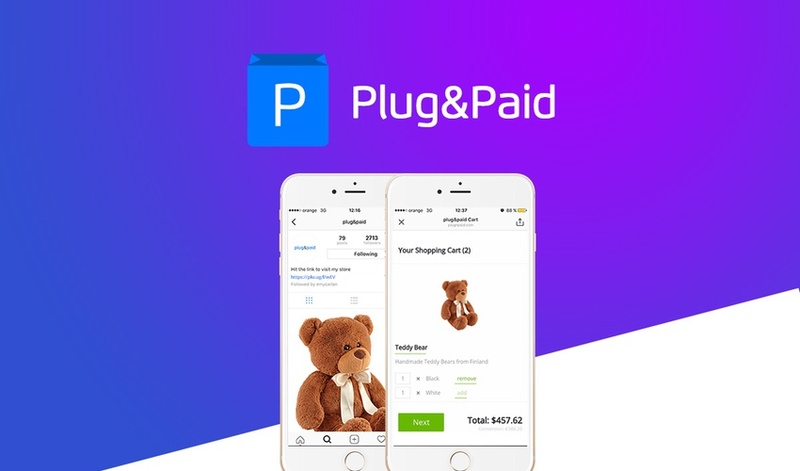 Plug&paid is a cross-platform shopping cart solution which can seamlessly turn any existing website or social media page into a shop. A single shopping cart can be distributed across multiple locations on the web in the form of a customizable button, link or widget – nicknamed ‘plugs’. From there, you can add products descriptions, dimensions, prices, photos, tracking numbers, and more. To start, just create a plug (that's your shopping cart) and in no time, you’re ready to get selling. Hello friends…There is a offer for you.If you buy this deal then DealMirror.com provide you a $5 Coupon Code absolutely FREE. You can redeem this coupon code to purchase any deal on DealMirror.com website only.